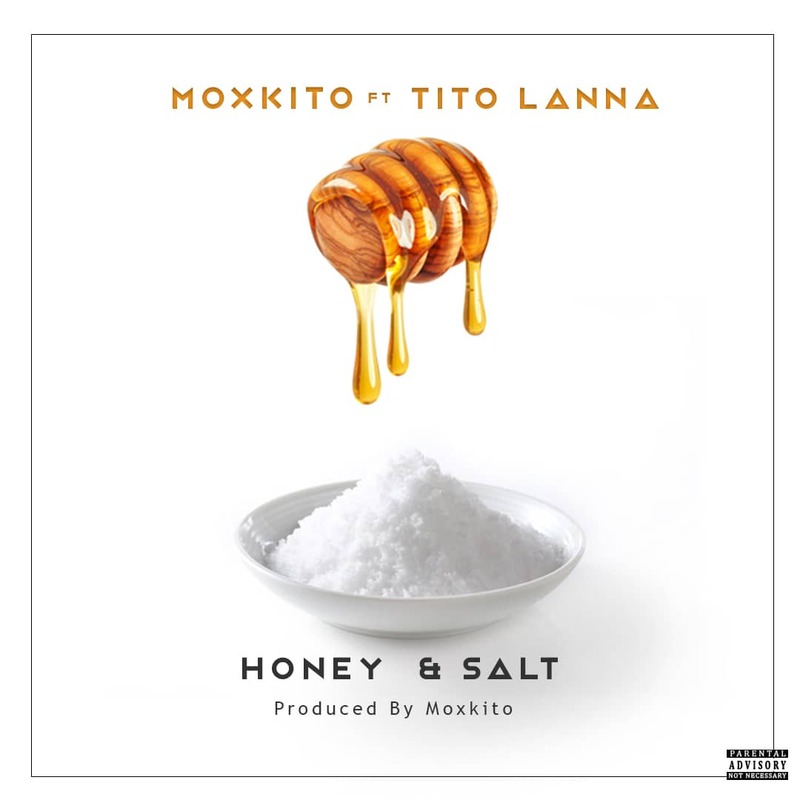 Rapper/music producer Moxkito is out again with a new song tiled Honey & Salt which features Tito Lanna. The track talks about appreciation and why one must be content with whatever he\she has. The song was produced by Moxkito.